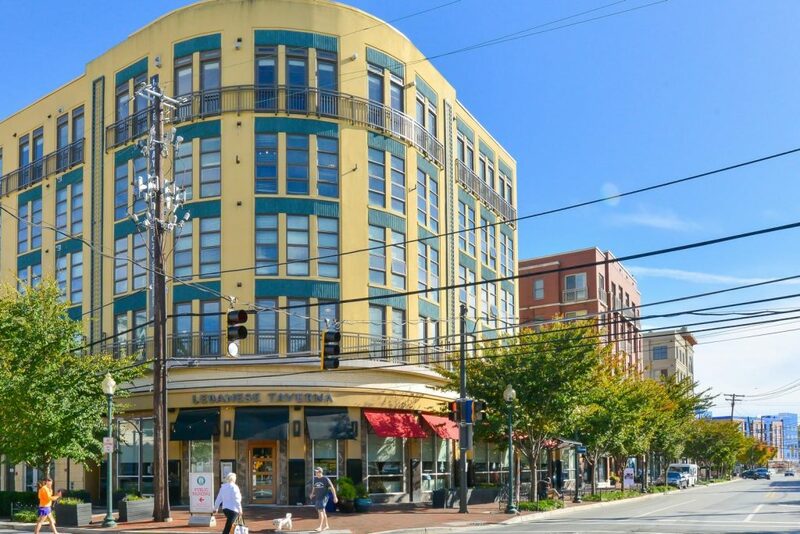 While this DC suburb used to be well on the fringes of urban life and entertainment, today’s Bethesda is anything but boring. 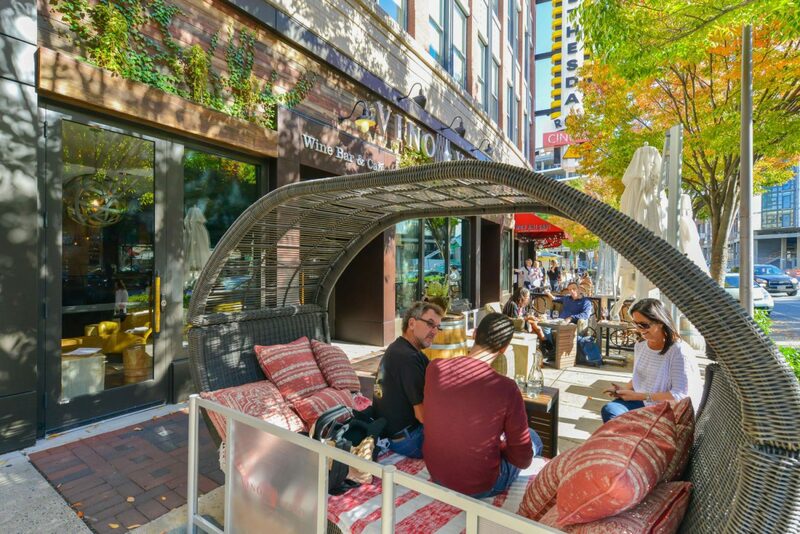 With a bustling, pedestrian-friendly downtown featuring high-end dining and shops, this self-confident community is on the move. Established residents and upwardly mobile professionals. 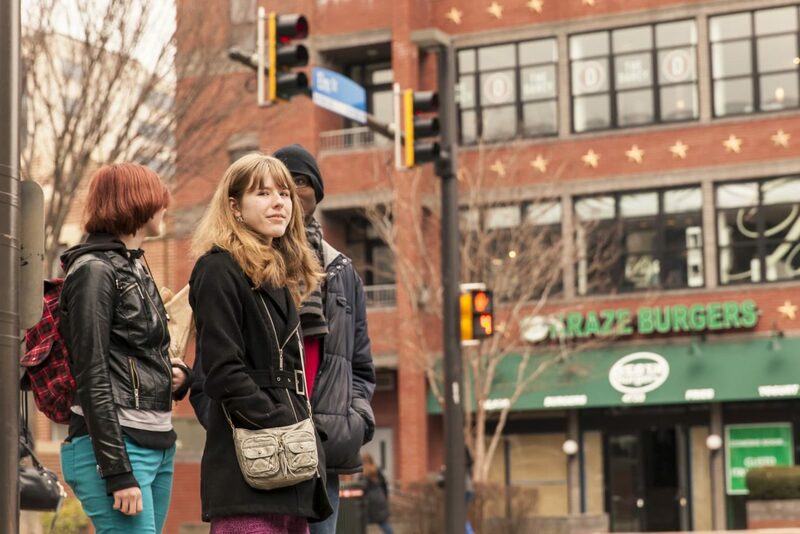 Bethesda is known to have a vibrant community and be a haven for many. 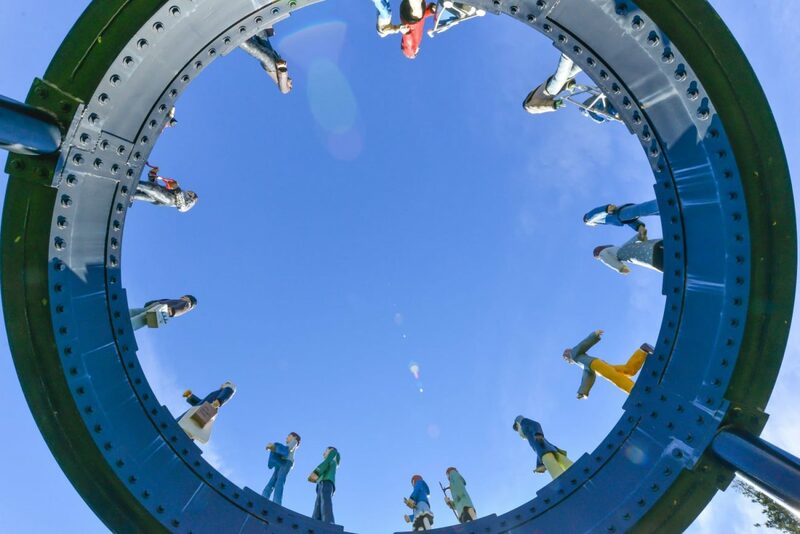 The bustling suburb, with its wealth of businesses, government jobs and social outlets, is a natural destination for people from around the globe. Idyllic residential living with downtown options. 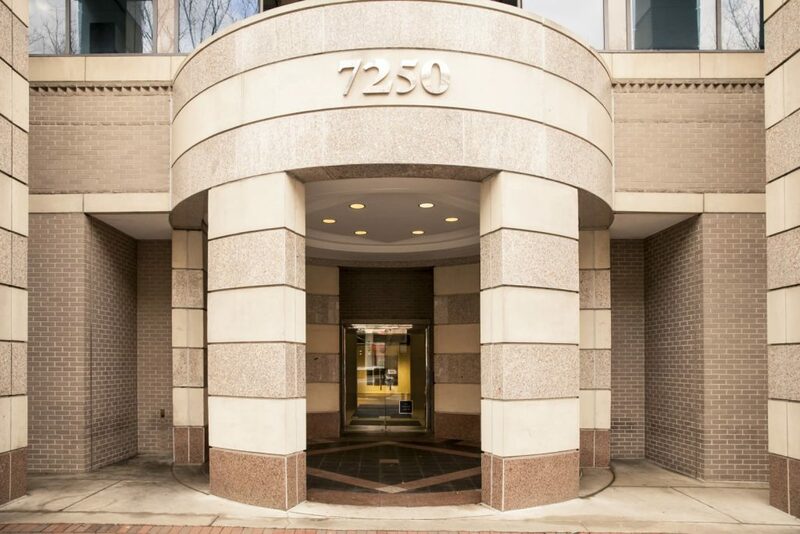 Bethesda’s wide side streets and large houses feel far away from the stress of Washington, while its downtown core has options for those who want a higher energy lifestyle. The whole town has a very efficient public transportation system with Metro and bus service, but traffic is still an issue along Wisconsin Avenue and Old Georgetown Road. 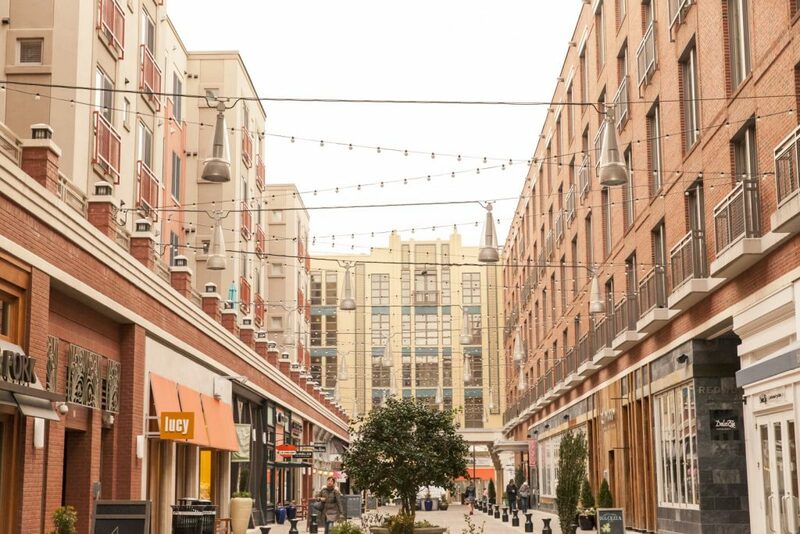 From parking to shopping to an abundance of medical care and professional services, Bethesda combines the conveniences of the suburbs with the urbanity of a small city. Adventurous with a focus on well-being. 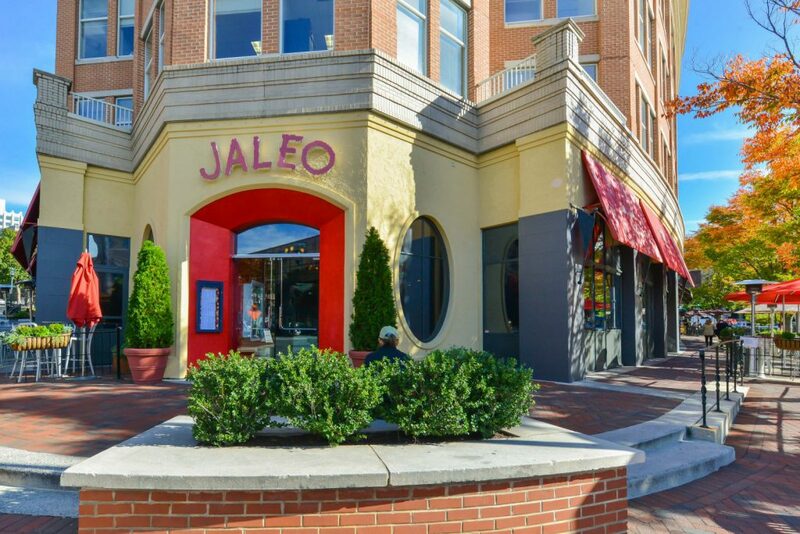 Residents take advantage of the numerous arts options like galleries and theater, and love eating out at a bevy of restaurants. 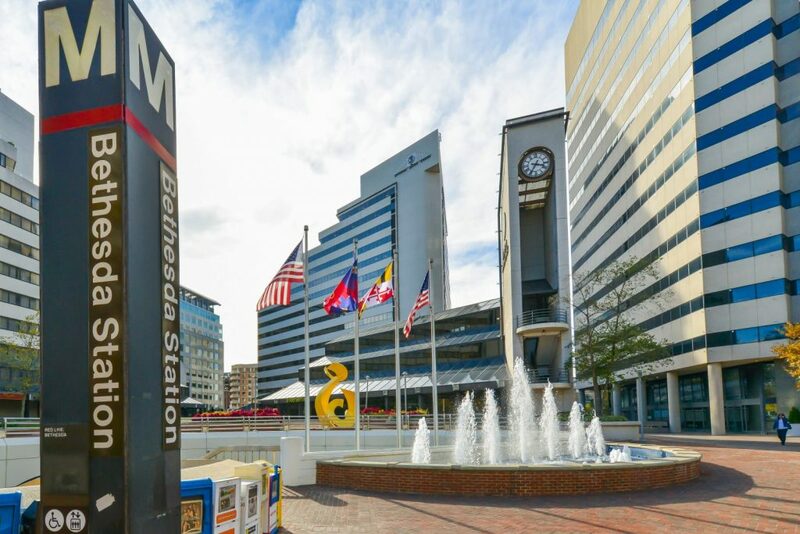 Bethesda is also a very health-conscious community, and there are many businesses that cater to fitness and a healthy lifestyle. 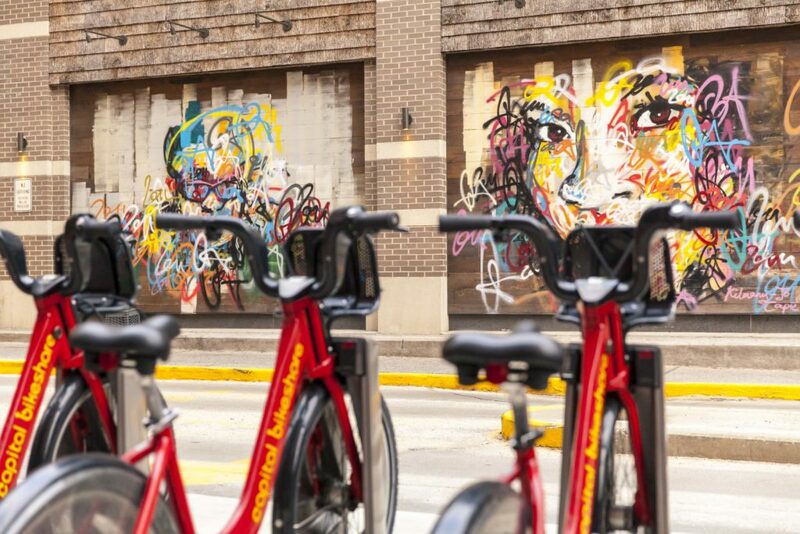 There is ample green space such as the Capital Crescent trail linking to Georgetown and Silver Spring as a popular route for runners and bikers. A pulsing nightlife or the diverse dining options of the city. Despite some international flair, Bethesda doesn’t have the diversity that DC offers for places to eat. It also doesn’t have the nightlife, with few bars open late during the week or weekend. Still, there is always evening activity at the restaurants and pubs along Woodmont and Bethesda Avenues. Bethesda is full of older homes have been refurbished or replaced with larger, modern housing. More modern, luxury condominiums have joined some of the older stock of apartments built downtown. Not needing to drive into the city to enjoy city life. 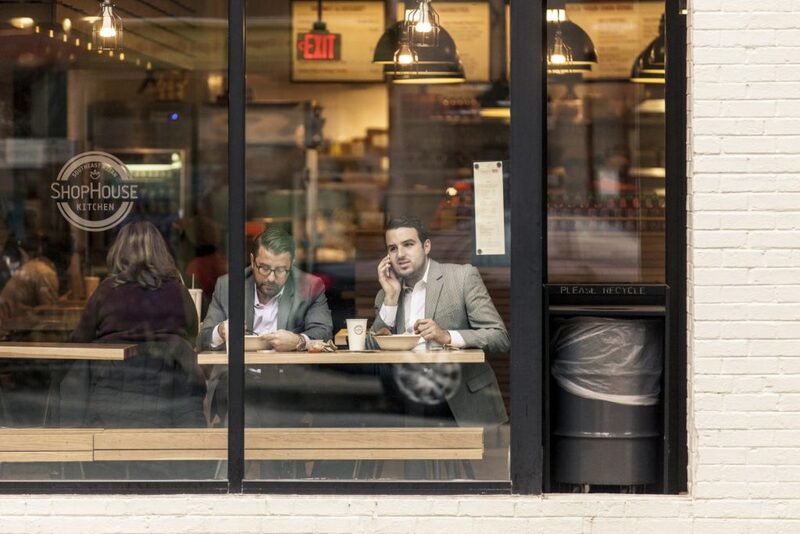 If you love eating out, you’ll be at home here with a variety of outposts of DC restaurants as well as new places unique to Bethesda to try. 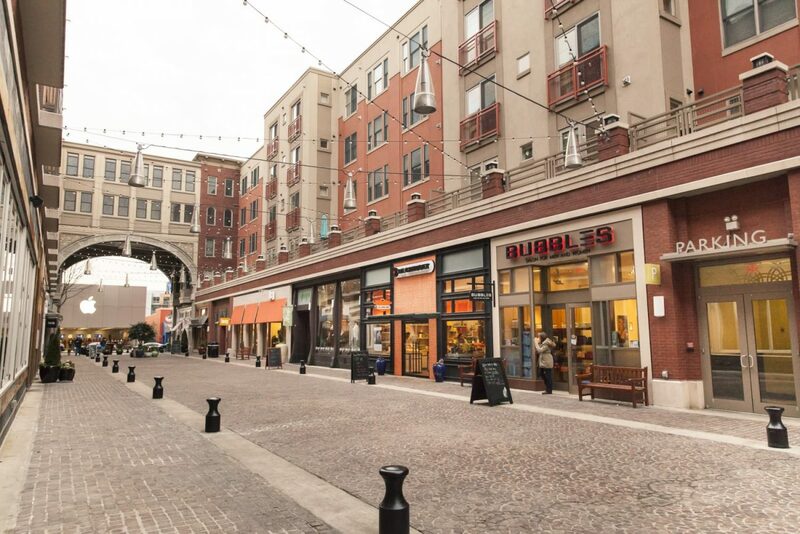 You can be downtown boutique shopping one minute, and then back home enjoying the comforts of home the next. 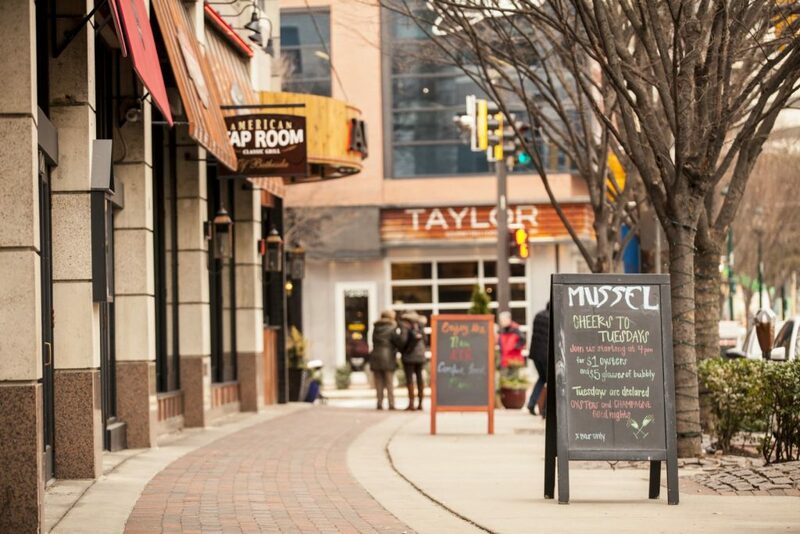 In Bethesda, you move at your own pace and enjoy the best that life has to offer.